How can you attain optimum health with minimum resources? This book shows us how, in plain English. Hood Health is an anthology of health experts from urban communities throughout the Americas, offering practical health solutions. Topics include diet, exercise, psychological wellness, reproductive health, environmental toxins, urban survival, and budgeting. 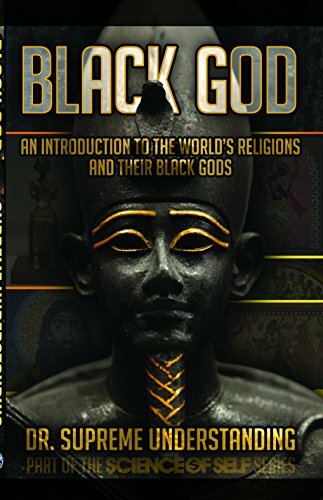 Over a dozen writers contributed to this handbook, edited by C BS Alife and Supreme Understanding. The contributors include fitness gurus, dietitians, personal trainers, and holistic practitioners from around the country. The completion of the text was supervised by a panel of licensed physicians. Black and Brown people in America are two to six times more likely to die from health-related complications than their white peers, even when you look at people whose income is the same. Why? What is happening in urban communities? And what can be done to change it? The answers are in this book. The Hood Health Handbook is a COMPREHENSIVE source of information and insight on EVERY health issue faced by the urban community. In plain language, the authors draw on well-known examples from urban culture to illustrate what works…and what doesn’t. Focusing on natural and affordable alternatives to Western medicine, the authors provide recommendations that anyone can put to practice. Don t wait to pick this book up until it s too late. Volume One focuses on the status of health in the urban community, the “wrong foods” that make us unhealthy, the history of diet and healthcare among Black and brown people (focusing on how things changed for the worst), the diseases and illnesses that plague our communities, and holistic (natural) methods to heal and treat ourselves into wellness. Volume Two focuses on other essentials outside of diet (rest, water, sunlight, and more), hygiene, mental health, emotional health, health issues specific to women, having and raising healthy children, maintaining a clean and healthy household, and how to avoid the dangerous toxins in our food and environment.